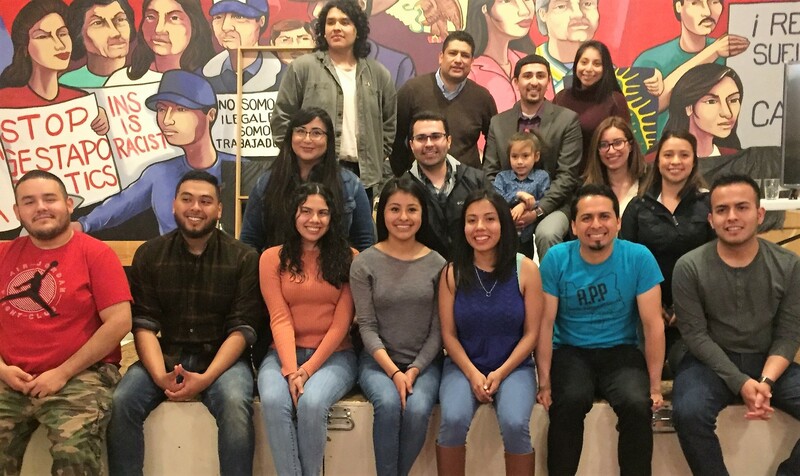 June Photos for Thought- First time this happens..
APP leads the way in electing Oregon’s first Latino majority school board–Read about it here! This is how we resist! FHDC housing community–Colonia Jardines. Colonia Jardines was opened on May 17th. 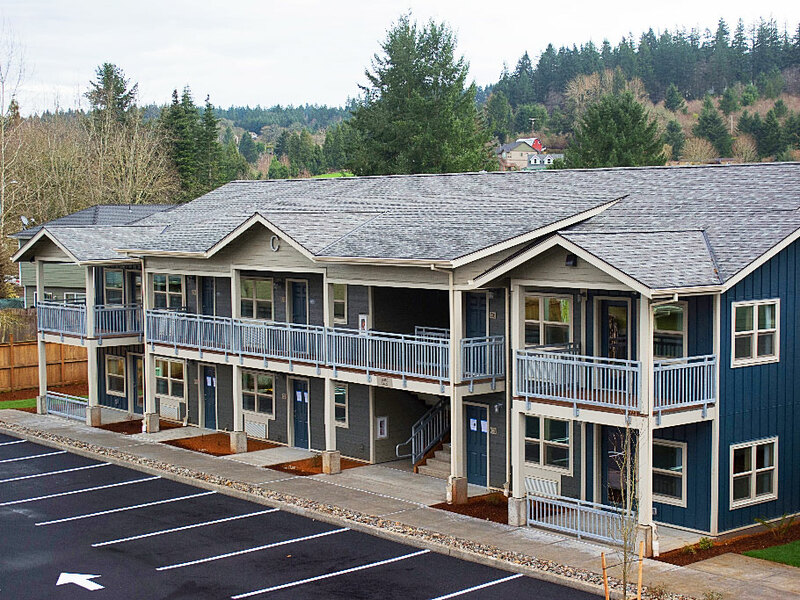 It’s the first farmworker housing project in Silverton Oregon. Congratulations FHDC! PCUN and LUS join rally at NORCOR detention facility in the Dalles, Oregon in support of immigration detainees who are on a hunger strike to protest poor living conditions.